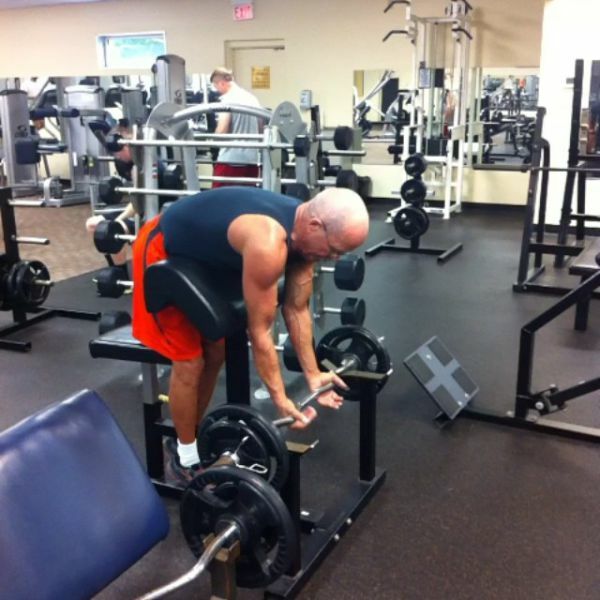 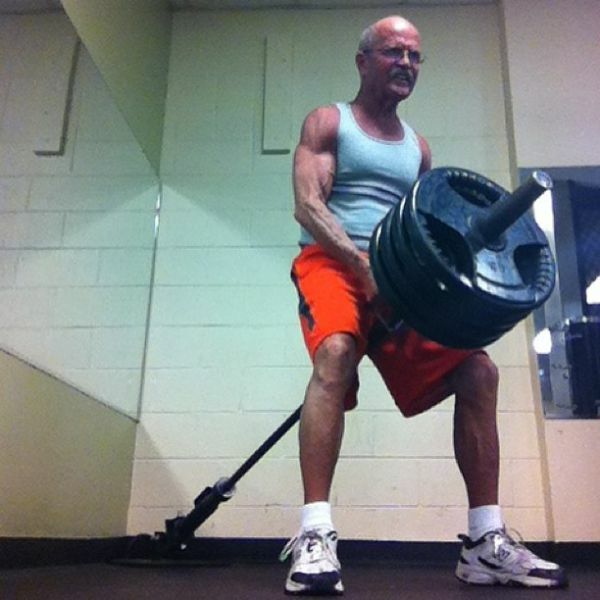 64 year old Robert from Kentucky USA only started working out to get fit at the age of 56 when he could no longer walk without a cane. 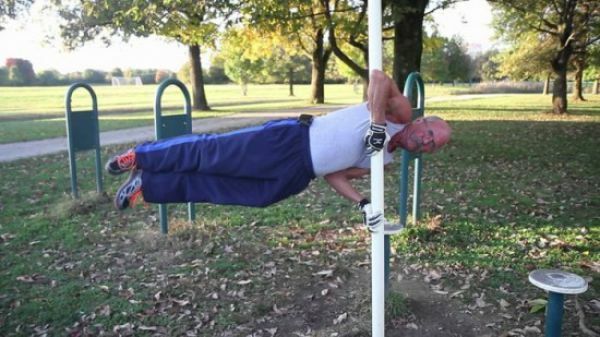 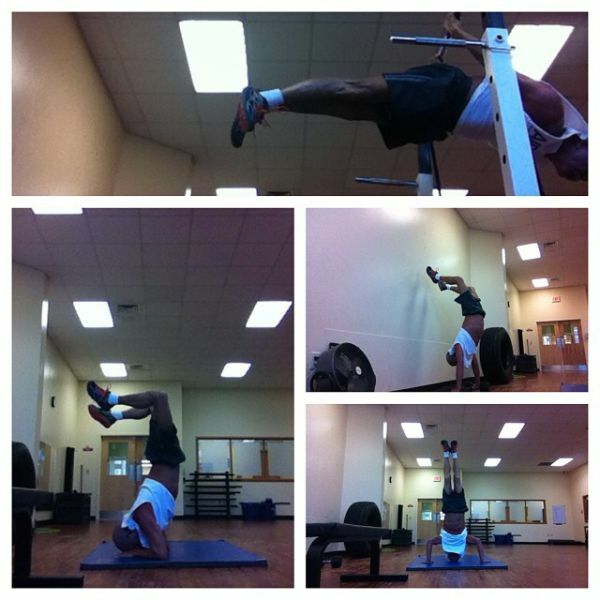 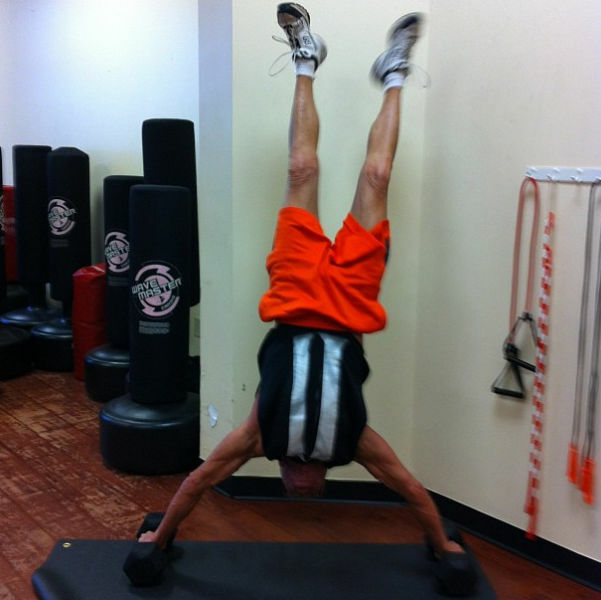 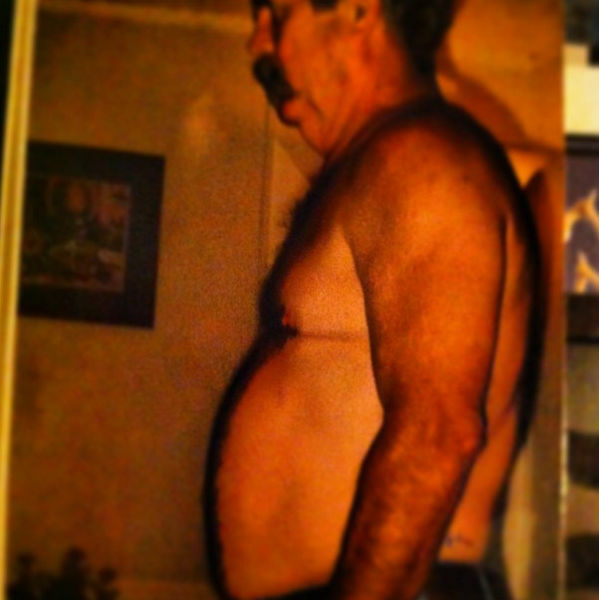 He discovered calisthenics on YouTube and starting exercising everywhere and anywhere. 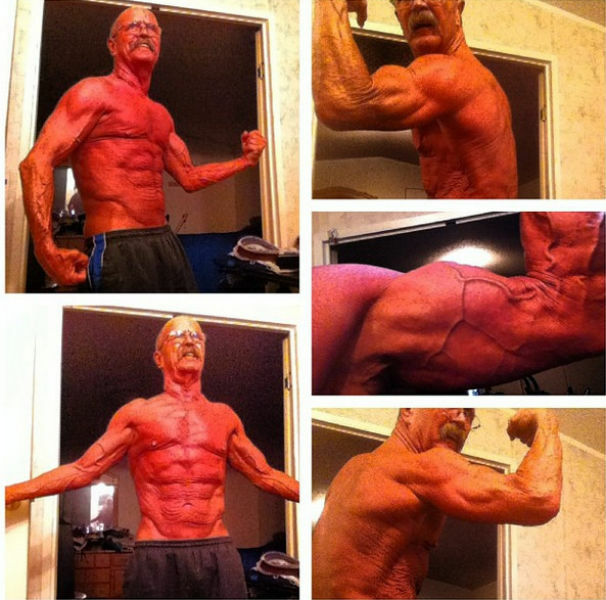 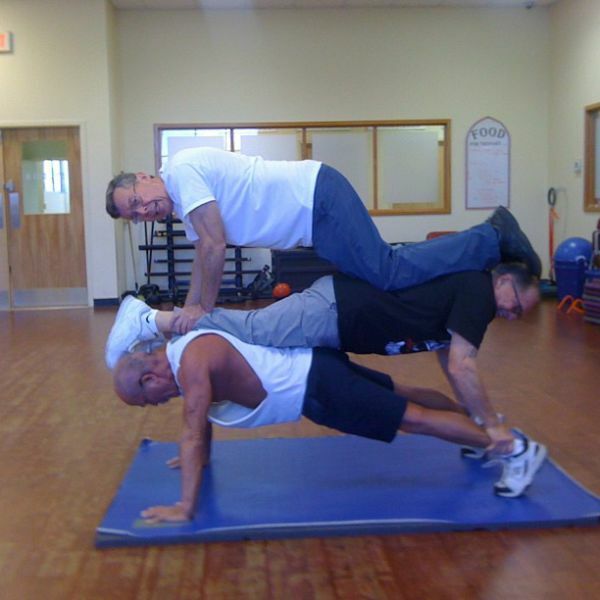 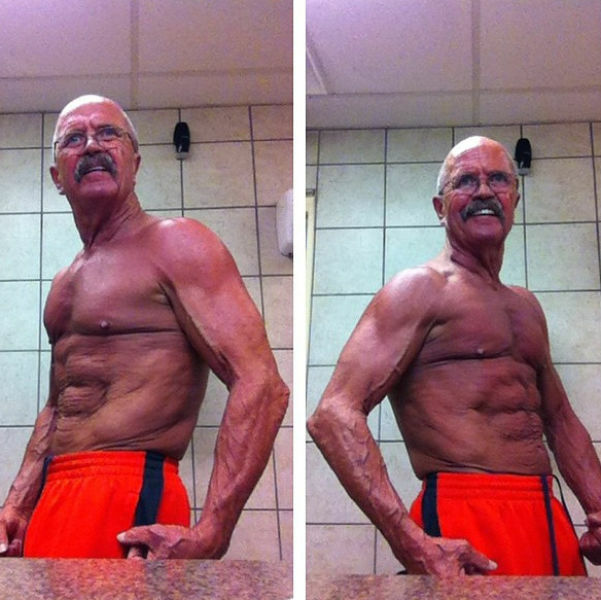 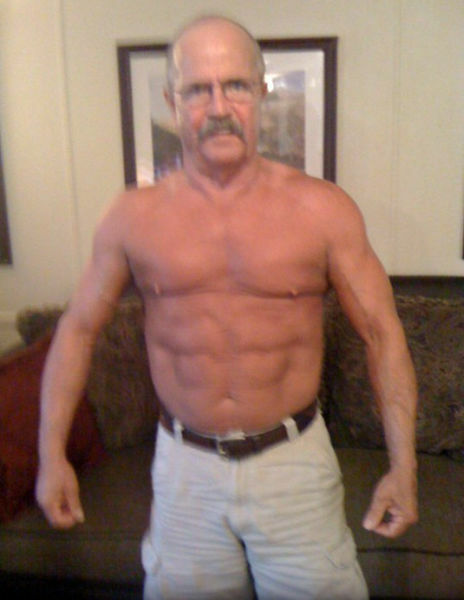 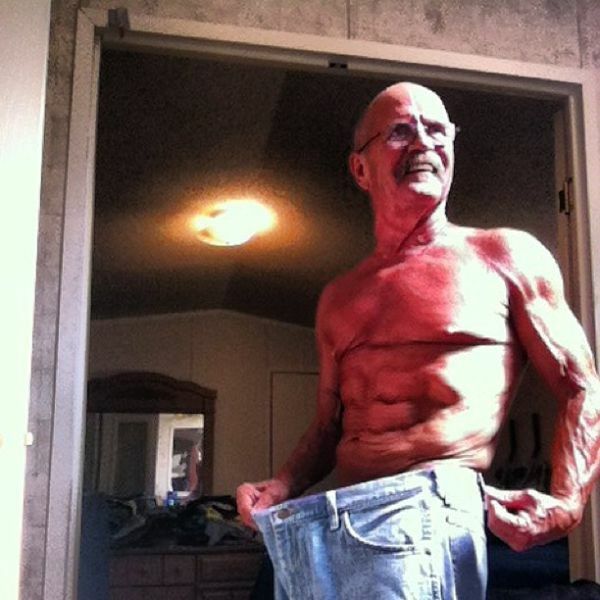 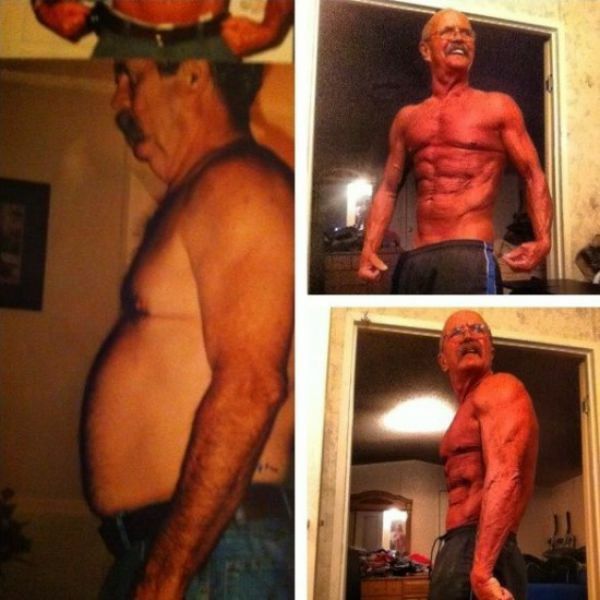 He is now stronger than many men half his age and even has a 6-pack! 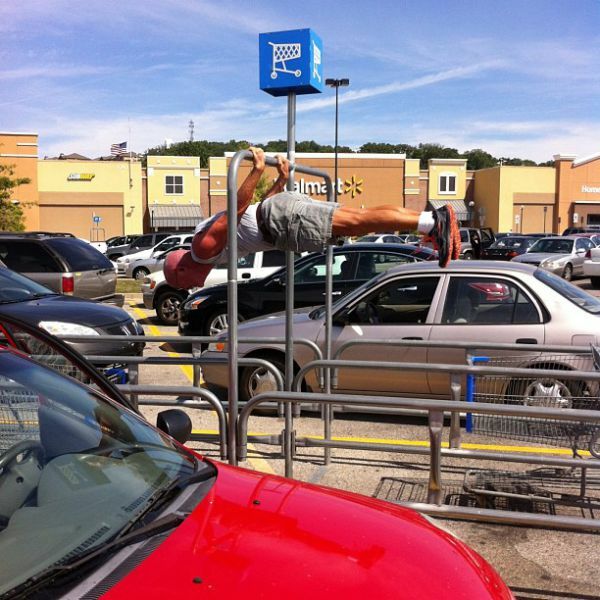 Jexsen, finish your bag of Cheetos first and don't let those bottle of Pepsi go to waste either!